On March 24. 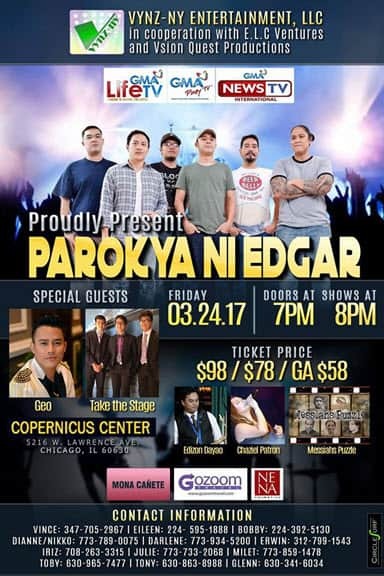 2017, the popular rock band in the Philippines, PAROKYA NI EDGAR will have their USA TOUR concert in Chicago at 8:00 pm. 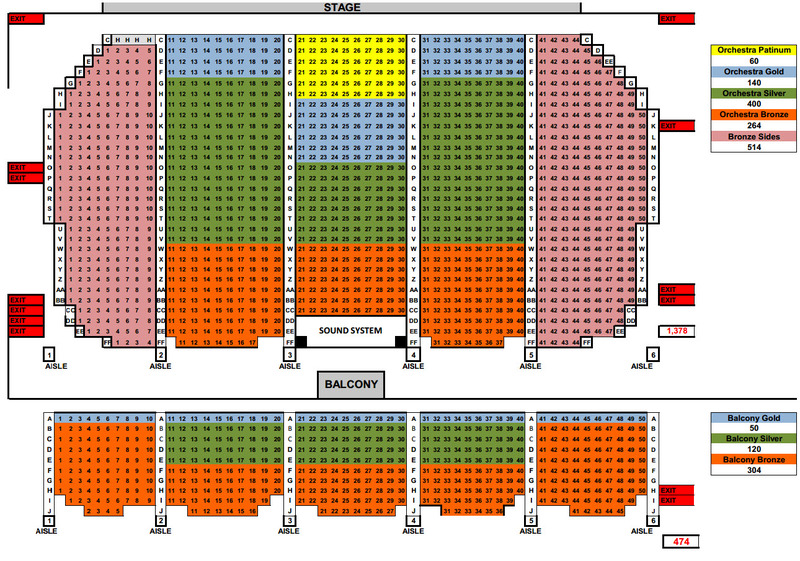 This band is referred by the local media as “Pambansang Banda ng Pilipinas” (The National Band of the Philippines). They are known for their original rock novelty and often satirical covers of popular songs both local & foreign.